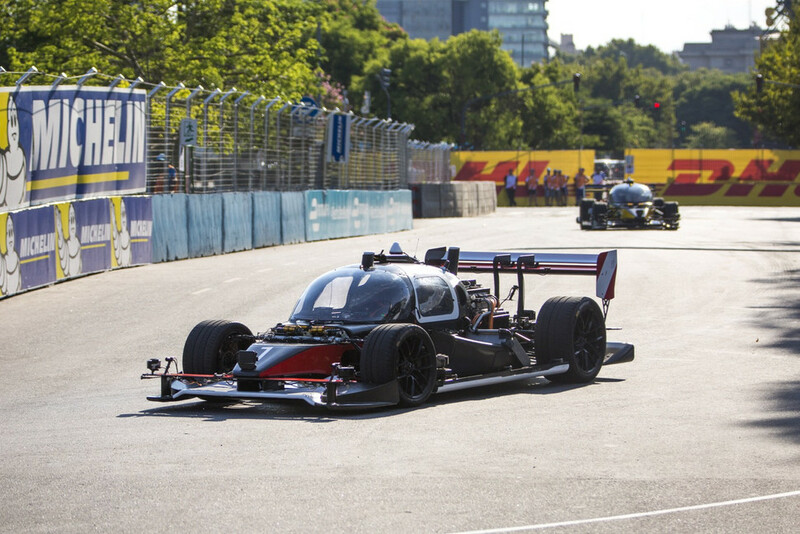 Two self-driving racecars put the pedal to the metal this weekend in Buenos Aires. The prototype racers put in 20 laps, each topping 115 miles per hour at the Puerto Madero street circuit before one of their days came to an abrupt end. 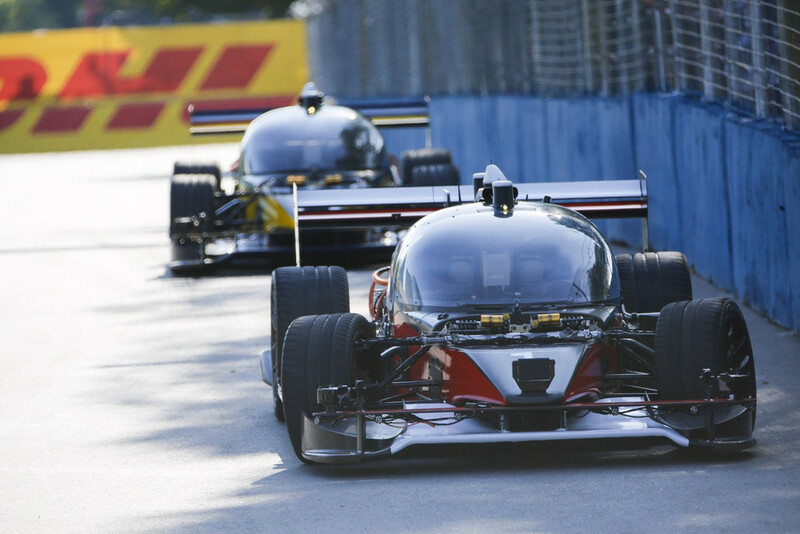 We’ve been stoked about Roborace since Formula E first made the announcement over a year ago. 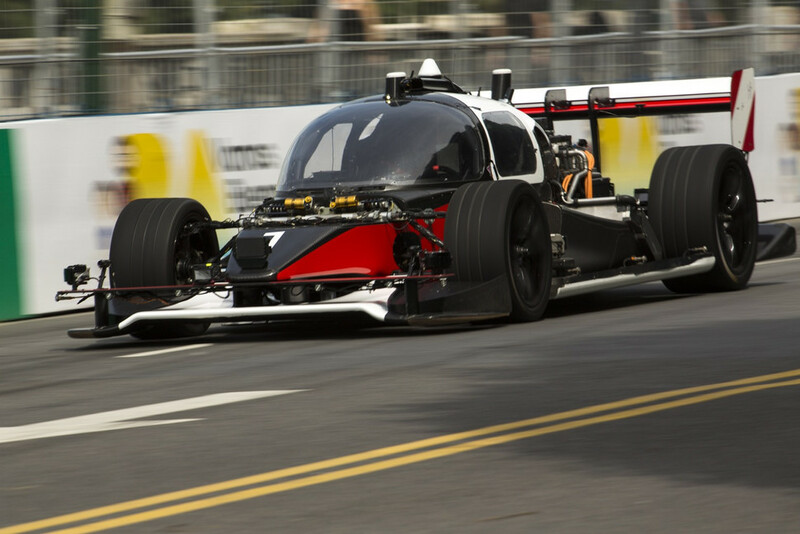 Unlike Formula E — an electronic vehicle racing circuit — Roborace vehicles have no driver. Instead, engineers focus on who can build the best AI. 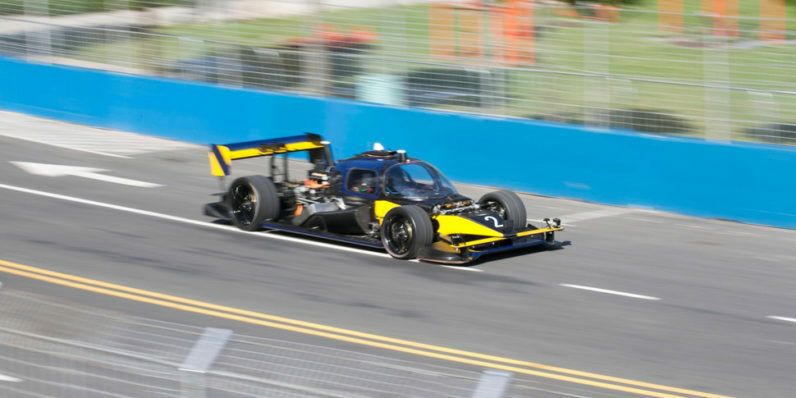 In Roborace’s case, “best” means the one capable of piloting a car around a track faster than nine other teams. The event was a mixed bag. Both DevBots performed admirably — one even avoided a dog who wandered on to the track. The dog survived, but the second of the two DevBots, unfortunately, did not. In a separate incident, DevBot 2 collided with a wall after being a bit too aggressive on a turn. Formula E still hopes to put on the first official Roborace later this year.